Julie became the Executive Director at Full Circle Medical Center in September of 2016. Julie is a native of McMinn County, a farmer’s daughter from Riceville TN. Her own unplanned pregnancy and abortion story helps her understand the importance of options education, compassionate care, & post-abortion counselling. 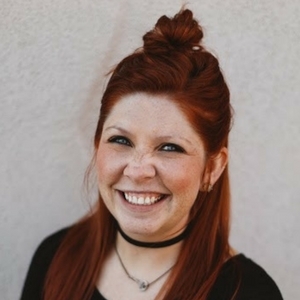 Julie comes from a background of sales, marketing, and business administration, and holds a B.A. in Marketing from Tennessee Technolgical University. She enjoys spending time with her husband Brandon and four energetic children, Tucker, Scarlett, Paxton, and Ezekiel. Dr. Defreitas practices obstetrics and gynecology at Women’s Center of East TN in Athens, TN. 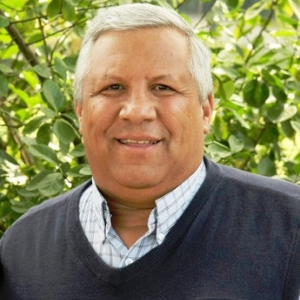 He oversees the medical staff and services of Full Circle and sits on their Board of Directors. Dr. Rogers is the head radiologist at Sweetwater Hospital. She oversees medical staff and all ultrasound scans at Full Circle Medical Center for Women. 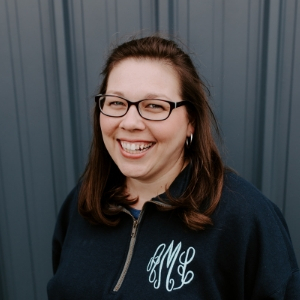 Mandi Melton grew up in Calhoun, TN, and has dedicated over 13 years to women’s health through nursing. 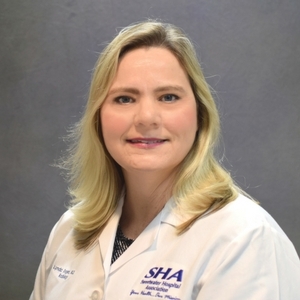 A graduate of The University of Tennessee at Chattanooga, Mandi holds a Bachelor’s of Science in Nursing, and has been a Registered Nurse in Tennessee since 2005. 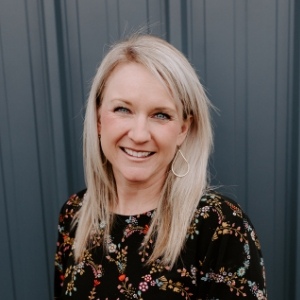 Mandi’s caring heart towards women brought her to Full Circle in 2018, where she provides medical services, overseen by Dr. Lynda Rogers, MD. Mandi and her husband Nathan live in Calhoun and have three sons, Zachary, Seth, and Joshua. Stephanie Brown grew up in Birmingham, Alabama and now calls Athens, TN home. Stephanie comes from a background of youth mentorship, and holds a B.S. In Psychology from Liberty University. Her own story of teenage years spent in a destructive lifestyle that nearly cost her everything is the driving force behind her passion to reach young people. Outside of Full Circle, you can typically find Stephanie pursuing one or both of her other passions–travel and creative videography. Emily is a native of Etowah, TN, but spent 10 years of her young adult life in Chattanooga, TN. There she earned a Bachelor’s of Ministry in Counseling from Covington Theological Seminary and married her husband, Frank. 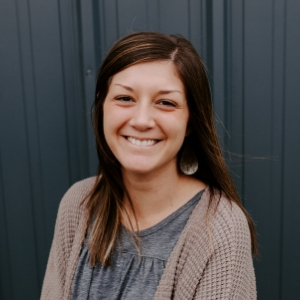 Two years ago, the Lord led her family back to Etowah and opened up doors of ministry at Hillcrest Church, where she and Frank attend with their son Gideon, and are now the youth pastors. Soon after, the Lord opened up another door for her to serve at Full Circle. Emily finds no greater joy than serving the Lord by loving His people. Kyla Martin was born and raised in Athens, Tennessee, where she currently resides with her husband, Nick. 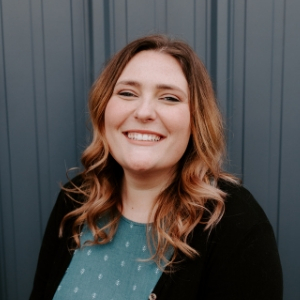 Kyla has been heavily involved in youth mentorship through organizations like Found Lovely and Young Life since graduating from McMinn County High School in 2015. Kyla desires to experience life to the fullest and is a lover of many things including the arts, traveling, nature, sports, food, and coffee. Courtney Benson moved to Athens, TN from West Point, Mississippi. She came to Full Circle because of her desire to help and encourage women. She is currently enrolled at Cleveland State community college and is pursuing a degree in nursing. In her spare time, Courtney loves to read, hike, watch sunsets, and garden. Wendy Baker is originally from Washington State where she met her husband, Reid, of over 30 years. They lived in central Alabama for several years before moving to Calhoun, TN where they currently reside. Wendy came to Full Circle in 2017 as a participant of OAKS Post Abortion Care. 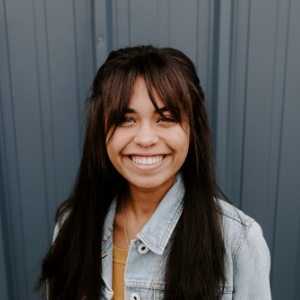 She had experienced an abortion 35 years prior and was seeking guidance and support in working through the emotions and loss that she still felt. After completing the OAKS program, Wendy knew she had a passion for helping other women who have walked this path. 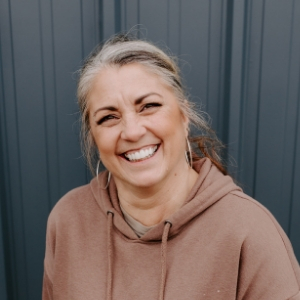 Wendy enjoys spending time with her husband Reid and their family, including a son, two daughters, and sons-in-law, and four beautiful grandchildren.